Thank you to everyone who came out to our Mocktails event last night! We had lots of great new potential pledges, and we’re so excited to get to know everyone better! We look forward to seeing everyone next week at the Pledge Ceremony! The ceremony will be from 7-9pm in KCB 101. See you there! 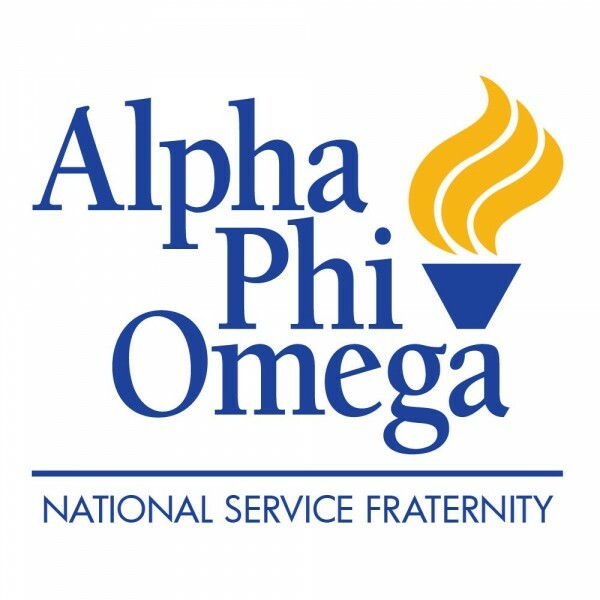 Posted on February 5, 2013 February 5, 2013 by apozetaupsilonPosted in Alpha Phi Omega, Friendship, Leadership, PledgesTagged mocktails. It’s time to start recruiting! We’re only about a week away from the start of our recruitment period! If you are thinking about joining us, be sure to check out the information on this website under the Join Us section. Feel free to contact the pledgemasters at pledgemaster.buapo@gmail.com if you have any questions or want to express your interest. If you are a brother, please help spread the word to anyone you know who might be interested in pledging. We will be holding info sessions on January 28th, 29th, and 30th, and Mocktails will be on February 4th. More information can be found here. We can’t wait to meet all of our potential new pledges! Posted on January 20, 2013 by apozetaupsilonPosted in Alpha Phi Omega, PledgesTagged join us, mocktails, pledging, recruitment.